Given the success of last year, ClampOn decided to exhibit in EGYPS 2018. At the stand some of ClampOn products were displayed including, Particle Monitor, Pig Detector and Corrosion-Erosion Monitor. 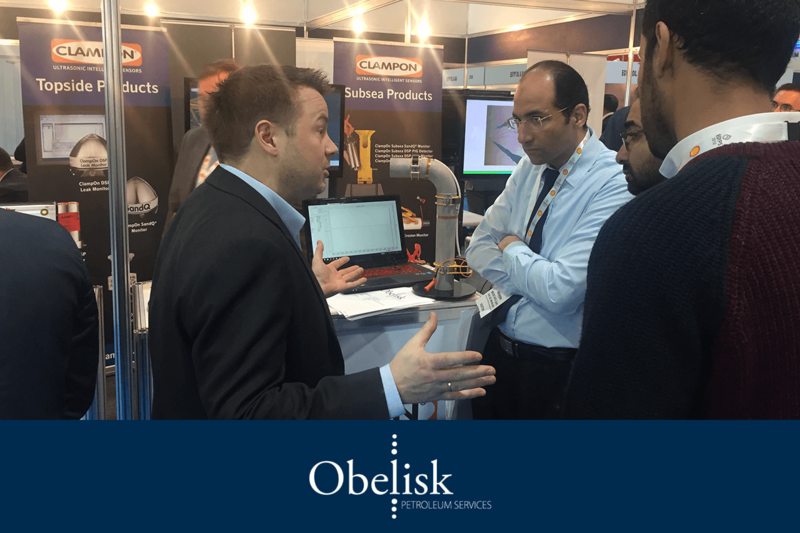 Baard Bratteboe and Eirik Walle along with the team from Obelisk were there at the stand assisting the visitors with their inquiries and showing them live demos of the equipment.